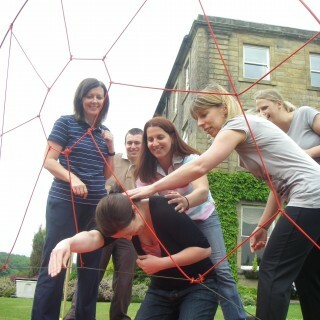 Corporate Team Building Events and Activities in Andover. We have lots of experience delivering both indoor and outdoor programmes – click on any of the links below for examples of what we have done in the past. Our Treasure Hunt, for instance is a fun game that can take your team to many places of interest as well as local attractions, such as the St. Marys church, the Guildhall and the Town Mills, while the team continues to hunt for solutions and completes the challenging tasks. 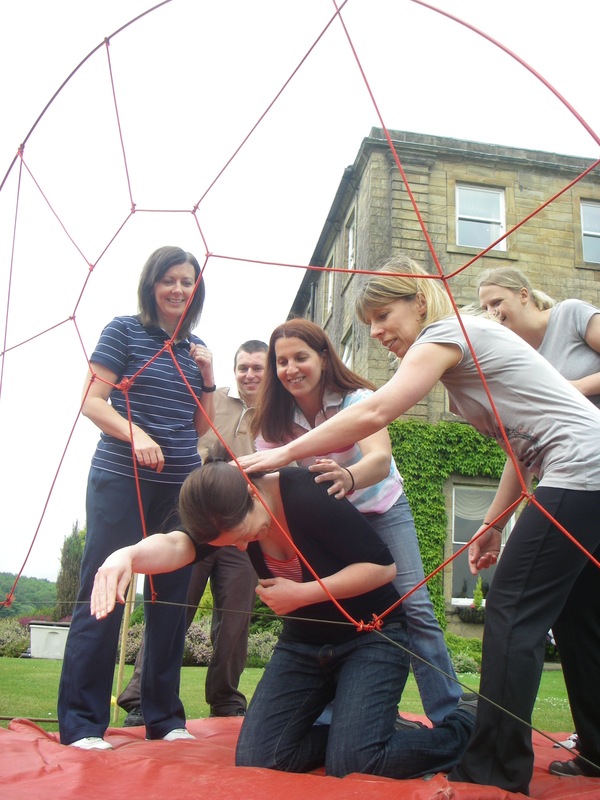 We work with a wide variety of blue-chip companies who have benefitted from our team build programmes and events. These include: Pepsi, Lloyd Bank, HBOS, Radisson and many others. For more ideas give our sales team a call on 0845 680 6109 to discuss your requirements, fill out a quick enquiry or take a look at some of the other great events we run in Andover! Our indoor activities are flexible and can be as short or long as you want them to be. Some of our popular and fun events are Chain Reaction, Cryptic Challenge and Chocolate Challenge providing indoor fun and supporting initiative, creativity and better collaboration. The venues in Andover also provide the perfect backdrop for some of our top selling outdoor activities like Decision Wheel and Flatpack, which are both challenging and entertaining and various other games where tasks have to be completed under pressure. Andover is a town in Hampshire, England close to major cities like Southampton, London, Cardiff and Bristol and is a military town, close to Basingstoke. If you are looking for venues for team building activities in Andover, there are many attractive hotels, such as the Church Mews, the Station Hotel, and country house hotels, such as the Quality Hotel, overlooking the Town Centre. The Lights is a professional venue for creative activity with auditoriums and conference rooms and canopied decking areas that overlook landscaped gardens, available for corporate hiring. Thruxton Motorsport Centre offers several driving experiences, with other popular and well-established venues, such as The Club at Life providing the perfect venue to suit all event specifications. It is a picturesque market town located in the Test Valley, near the River Anton and has attractive high streets with narrow walkways, which date back to the Saxon period. The buildings in the town date back to the 18th century, when it used to be an important stopping for stagecoaches on their way to Oxford or London and Southampton. It has been first mentioned in 950 AD, with the Saxon Andover having a church and a large settlement. It grew bigger during the middle Ages and became a market town, with wool and leather being the major industries. However, the town went through two major fires in 1140 during the civil war and it entirely engulfed the town. Amenities were greatly improved during the 19th century with a theatre and gas street lighting and the town hall was also rebuilt. The town was redeveloped during the 1960s with new industries and a shopping centre. 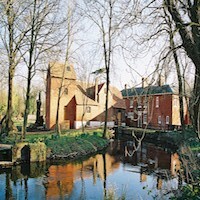 One of the major attractions here are two trails one along the high street and the other along the River Anton, with poems that are set in stone as well as in etched glass and in metal plaques. 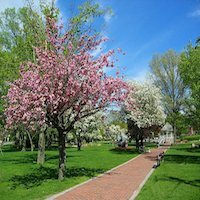 The picturesque Test Way is a great walking trail loved by nature lovers.